There is a dead man in the middle of a field, nothing is around him and there are no footprints of any sort. There is an unopened package next to him. HINT: As he approached the field he knew he was going to die. 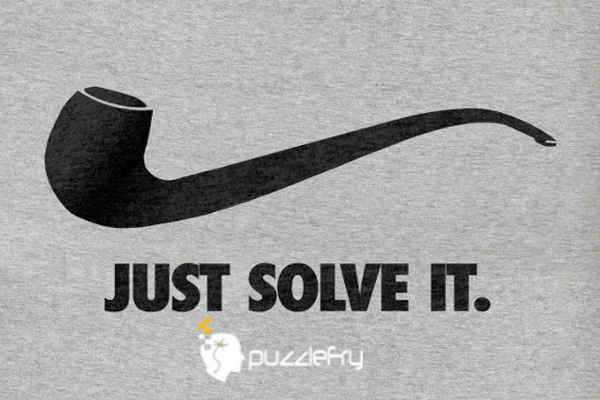 SherlockHolmes Expert Asked on 16th January 2019 in Brain Teaser. Yodha Expert Answered on 16th January 2019.